You may notice in the Sunday New York Times Book Section that there are two important new categories of Best Sellers, Fiction Print and Electronic and Non-Fiction Print and Electronic. According to the Times, the new rankings reflect weekly sales for books sold in both print and electronic formats as reported by vendors offering a wide range of general interest titles. The sales venues for print books include independent book retailers; national, regional and local chains; online and multimedia entertainment retailers; university, gift, supermarket and discount department stores; and newsstands. E-book rankings reflect sales from leading online vendors of e-books in a variety of popular e-reader formats. Popping off the page of Non Fiction Print and Electronic, this Sunday, February 20, 2011, ranked at number 11, is the 2005 memoir The Glass Castle by Jeannette Walls! This is a new world of reporting who is reading what and when. It is the essence of Gordon’s Good Reads’ philosophy that people like to discover wonderful books that they may have overlooked. If you have not read The Glass Castle, first published in 2005, I urge you to do so. 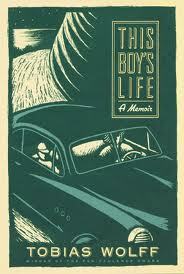 You will find this memoir of survival in a very dysfunctional family astonishing and nearly unbelievable. A suggestion. Why not read Walls’ second book about her family first? Half Broke Horses, published in 2009, a true-life novel, is the story of Walls’ no nonsense and resourceful grandmother Lilly Casey Smith. 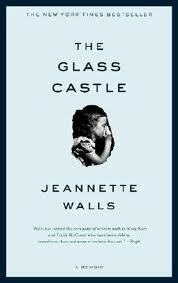 By doing, so you will learn from who Jeannette Walls received her grit, allowing her to survive The Glass Castle. It is every bit as captivating. 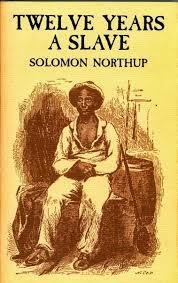 and wonderfully written.